Cryptocurrencies continue to spark interesting debates across different industries. Football clubs show an increasing interest in exploring options in this regard. After PSG and Avai FC, two Premier League teams now mull issuing their own currencies. It would give both teams more cash to spend on new players during the winter transfer season. There is an interesting correlation between Premier League football clubs and the cryptocurrency industry. Earlier this season, seven clubs signed an advertising deal with eToro. 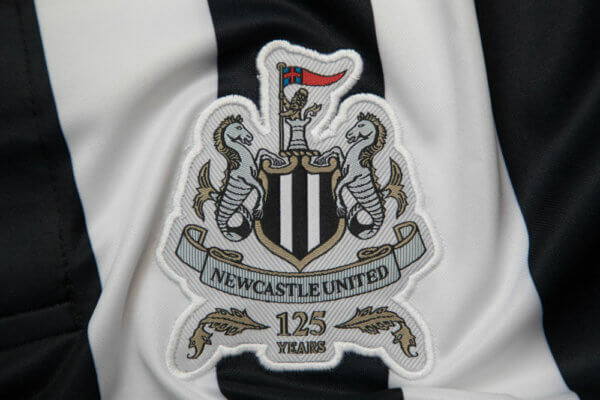 The trading platform’s advertisements show up during home games of teams such as Tottenham Hotspur, Leicester City, and Newcastle United. It brings a lot more attention to the cryptocurrency industry, which is always a positive development. 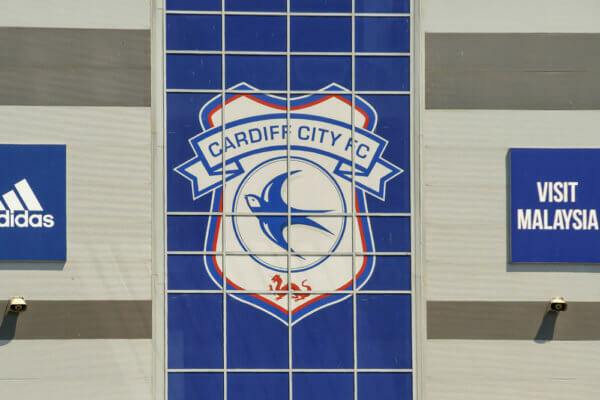 Two cash-strapped Premier League teams, Newcastle United and Cardiff City, are each looking to issue their own specific cryptocurrency. With this new currency, the clubs hope to secure additional funding for future player transfers, as well as the ability to survive in the prestigious league. This new venture will be launched with the help of SportyCo, a micro-financing and crowdfunding platform. Purchasing this new token will give fans of both cubs some advantages. It is expected these tokens provide access to special merchandise and other football-related discounts, not to mention the possibility of appreciating in value over time. Efforts like these are relatively new in the world of football. Ligue 1 club Paris Saint-Germain announced its ICO plans late last week. Their effort is matched by Brazilian Serie B team Avai FC. It is clear that creating a cryptocurrency is not just for cash-stricken clubs. Paris Saint-Germain is a very respectable and wealthy club, yet they too want to give fans something new to be excited about. For the Premier League clubs with a smaller budget, an ICO can make a big difference. Competing with clubs with higher budgets will always be a major challenge. Raising additional funds through this different way of crowdfunding can alleviate concerns in this regard. Given the lack of ICO regulation in the UK, it remains to be seen if government officials will intervene. Rekindling rivalries in sports require a unique approach. As the sports industry is all about money these days, fan interaction has taken a backseat. With a native currency for specific teams, clubs can help ensure their fans remain loyal and passionate at all times. 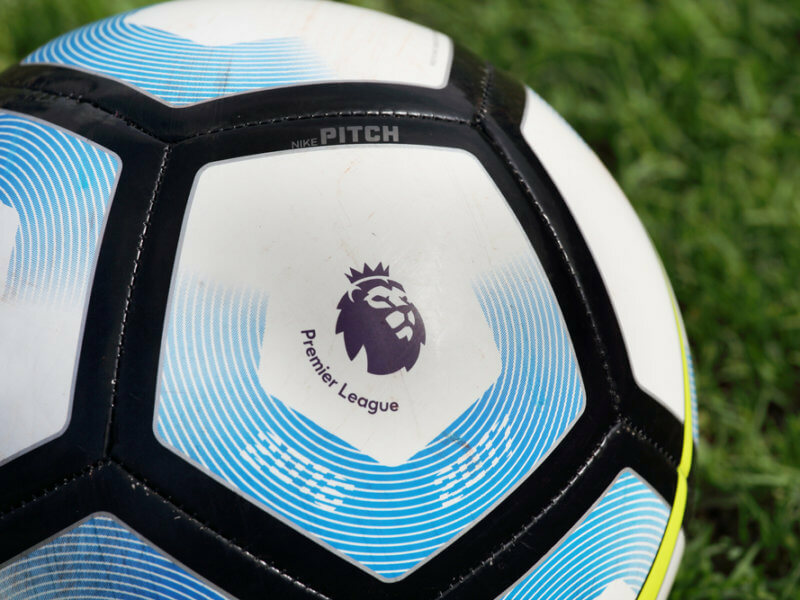 If proper use cases for the tokens are introduced, these Premier League teams may see a major increase in popularity moving forward. What do you think about football teams getting into the cryptocurrency ecosystem? Let us know in the comments below.